This one is for my kids. Now that Lindsey have a VW bug we have to play the punch buggy game. So here is a online version. 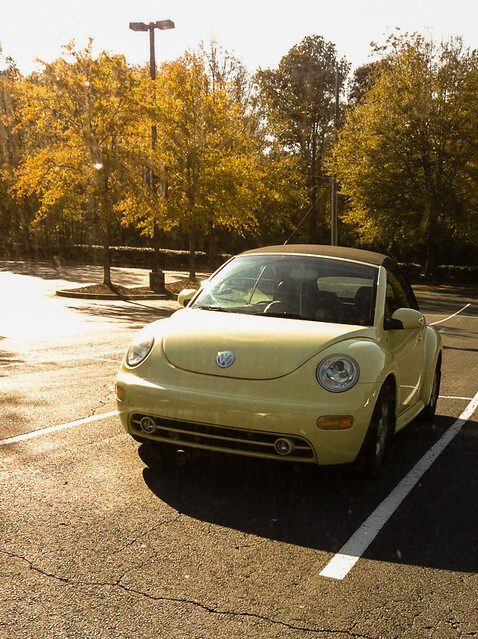 PUNCH BUGGY YELLOW! !